ATTENTION INVESTORS!! 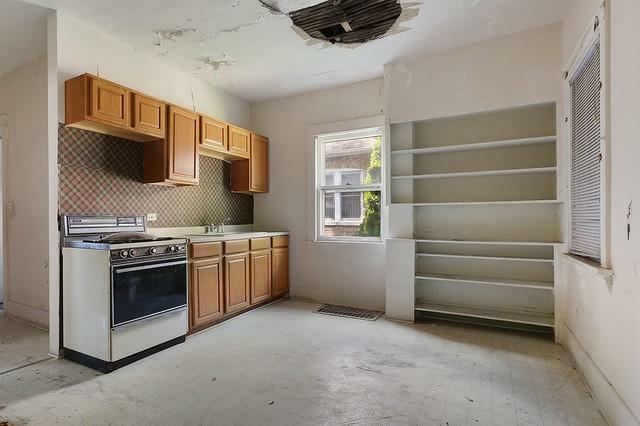 This 4 BR 2 bath property needs some TLC, but could make an excellent income property. 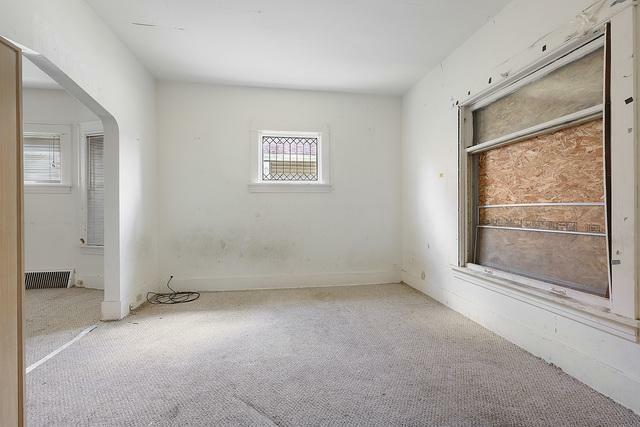 Currently zoned as a single family home, it could easily be used for related living, with a master bedroom, full bath AND kitchen on EACH LEVEL. 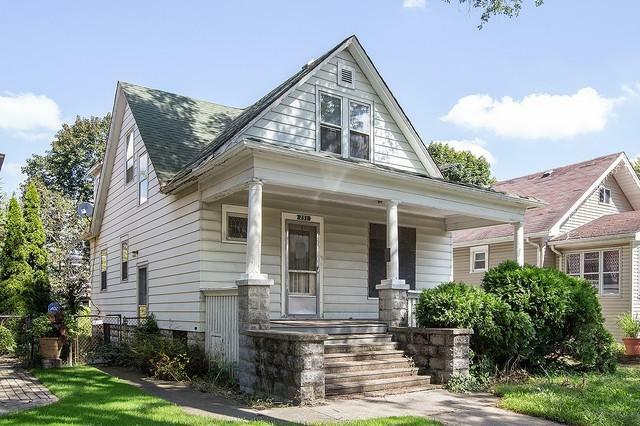 Or with rezoning, could be a 2 unit income property (already has a separate electric meter). 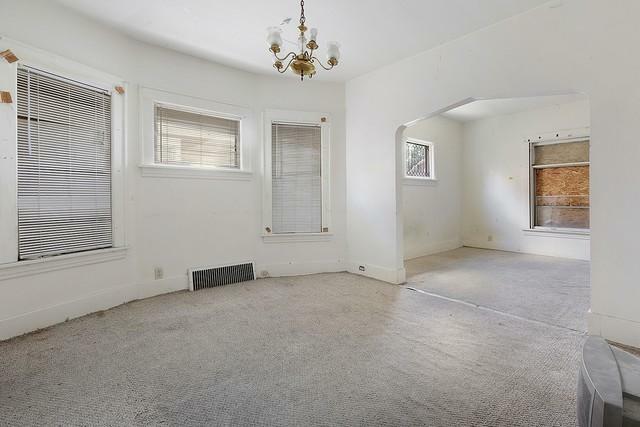 Large covered porch, spacious formal dining room, 2nd kitchen upstairs, this property has lots of potential, just needs some elbow grease to restore to its former glory. Unfinished basement for plenty of storage. Selling AS-IS, buyer to take on any village requirements. Conventional or cash only. Taxes to reduce with homeowner's exemption.